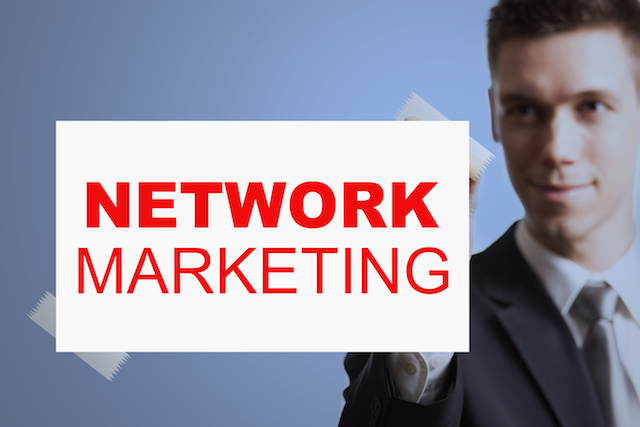 The multilevel marketing industry is a rapidly growing one, with the best multilevel marketing companies enjoying turnovers in the billions. 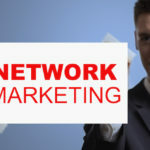 Many people who lack experience in the world of multilevel marketing assume that most MLM companies are scams, and that it is now too late to build a successful multilevel marketing company under one of the more successful brands. This could not be further from the truth. There are always opportunities opening up to grow your business, and if you can find a company that you like and does not have an active representative in your area, you could build a successful company. Alticor, also known as Amway, is perhaps the world’s most well-known and successful multilevel marketing company. It earned $11.3 billion in revenue in 2013, and shows no signs of slowing down. Amway offers a huge range of nutrition, beauty and household products for sales agents to promote, and because the products are consumable, there should always be demand for them. Amway is often seen as the “gateway” MLM system because it is so well-known and so easy to get started with, but it offers some amazing opportunities for the agents that choose to take it seriously. Avon is almost as well-known and established as Amway. In 2013 the Avon brand racked up $10.7 billion in revenues. Avon specializes in cosmetics and has strong brand recognition. Many people have happy memories of their mother waiting for the Avon Lady to call and give her this month’s delivery of beauty products. This positive brand association means that Avon is a relatively easy brand to build. If you have a passion for beauty then it is well worth considering joining this program. Avon has been running for many years, and is a program that both affiliates and customers trust. The Herbalife Ltd., company is a multi-national brand with operations in the Americas, Europe, the Middle East/Africa and the Asia Pacific region. It earned $4.1 billion in revenues in 2013. The Herbalife brand includes weight loss products, energy and fitness products, supplements and personal care aids. Herbalife is a respected brand and distributors should have little difficulty generating demand for products in their local area. The Herbalife program is ideal for weight loss experts, personal trainers and others who have a lot of contact with those who are actively taking care of their health. The Mary Kay multilevel marketing opportunity follows the “party” style that was popularized by Tupperware. The range of products offered by Mary Kay includes skin care, makeup, tanning, fragrance, men’s beauty and gifts – including fashion accessories. Mary Kay Inc. generated $3.1 billion in revenue in 2013, and looks set to grow even bigger this year. One interesting twist to the Mary Kay distribution system is the idea of working as a beauty consultant to promote the products on offer. Mary Kay is a good choice for young women who live in middle class areas and have a large social network to promote to, or those who are looking to build an enthusiastic team of marketers under themselves. Nu Skin Enterprises, Inc., is a company that specializes in skincare products. It generated $2.2 billion in revenues in 2013. The Nu Skin brand has a presence in the United States and Canada, Latin America, Africa, a huge range of European countries, Asia, the Pacific and the Middle East. Distributors in the United States can promote a huge selection of beauty products, anti-aging products and even nutritional supplements. Nu Skin says that there are 25 distributors who have earned $20 million or more in commissions from the company, so the potential for growth is there if you have a talent for network marketing. The above list is just a handful of the best multilevel marketing companies. There are many other highly successful multilevel marketing opportunities for would-be entrepreneurs to join, such as ACN, Inc’s utility service, the well-known Tupperware brand, and Scentsy. Whatever your interests and areas of expertise, there is an MLM opportunity available for you.